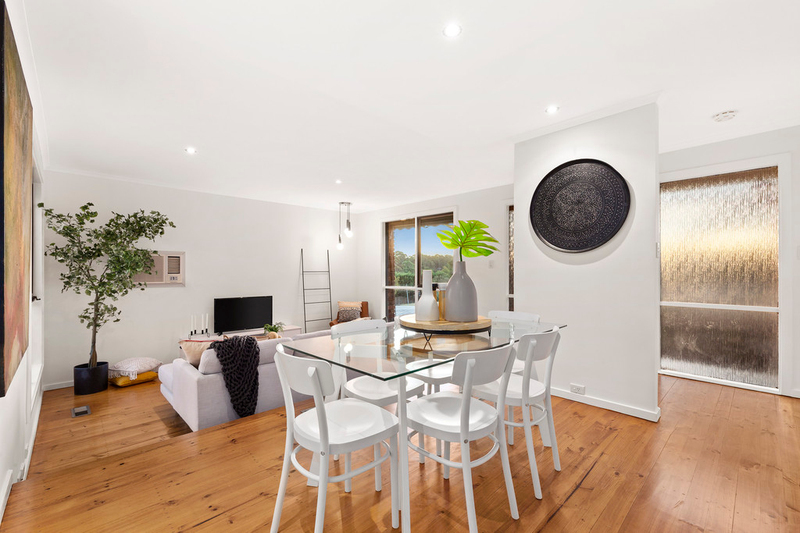 This generous three bedroom two bathroom home whose sundrenched interiors and impressive entertainer's deck promise enviable entry to a bright and thriving locale. 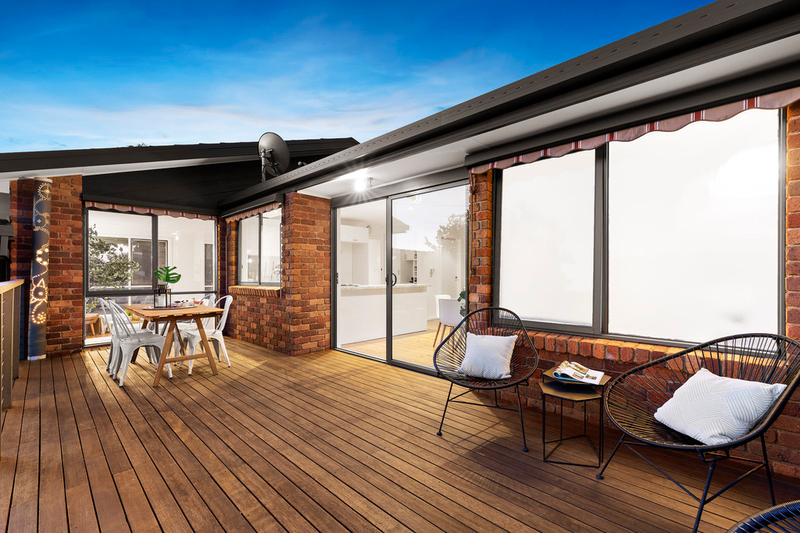 Immaculate from start to finish, this engaging property features a separate lounge flooded in natural light, and generous living and dining that opens to a huge deck presenting seamless indoor outdoor entertaining and uninterrupted tree-top views. 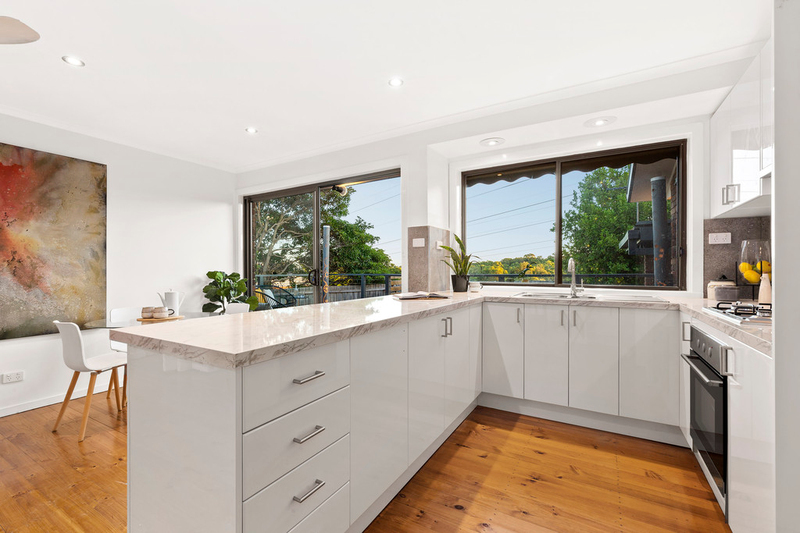 A bright kitchen, superbly ordered, with sleek cabinetry and stainless steel appliances completes this stylish living domain while privately zoned bedrooms with BIR's are serviced by two pristine bathrooms, master with ensuite. 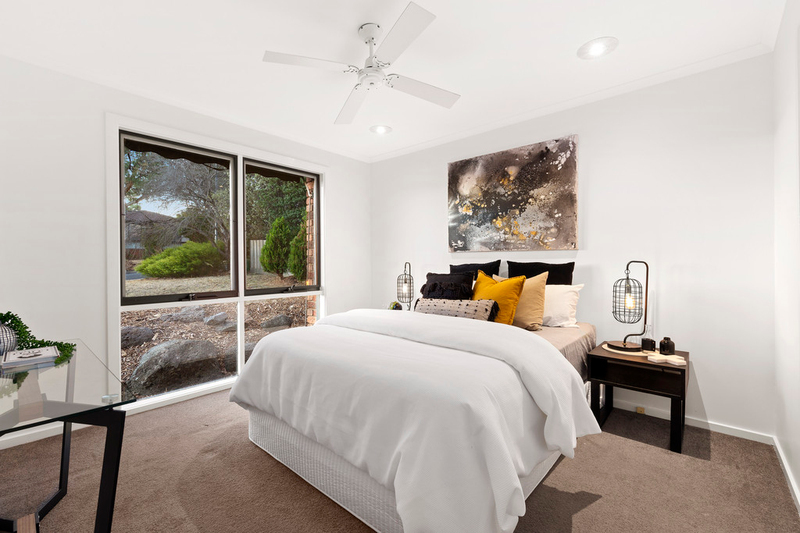 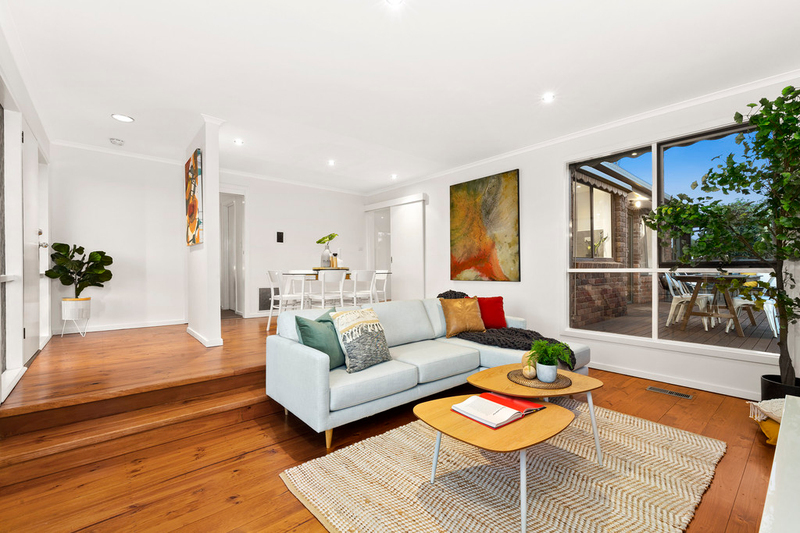 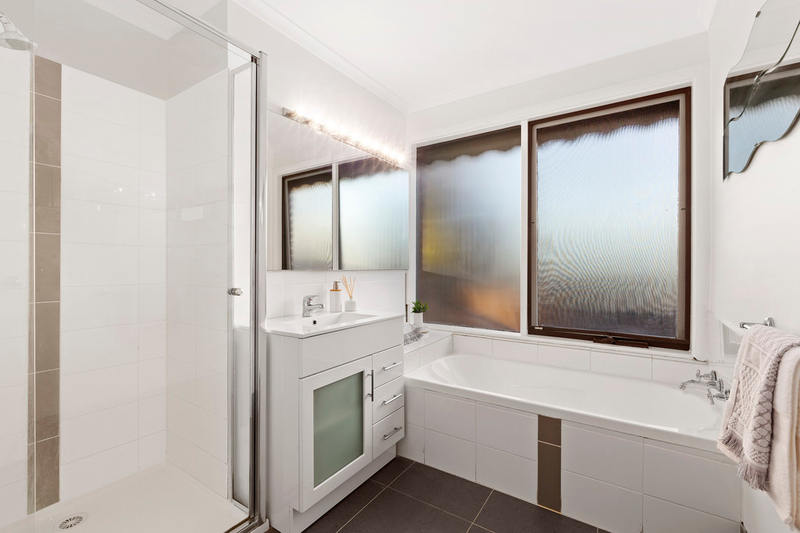 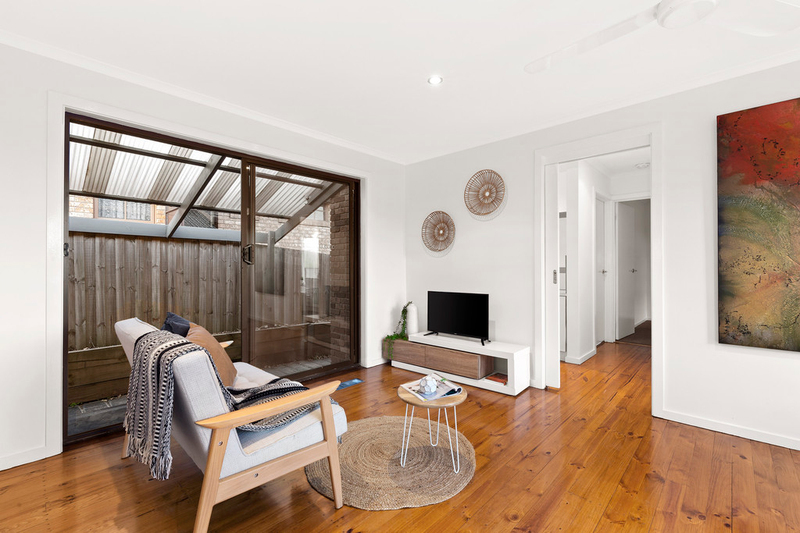 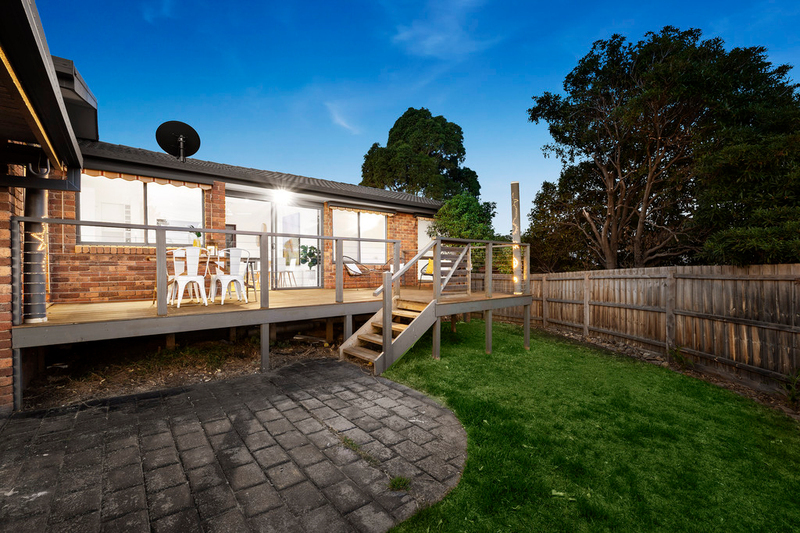 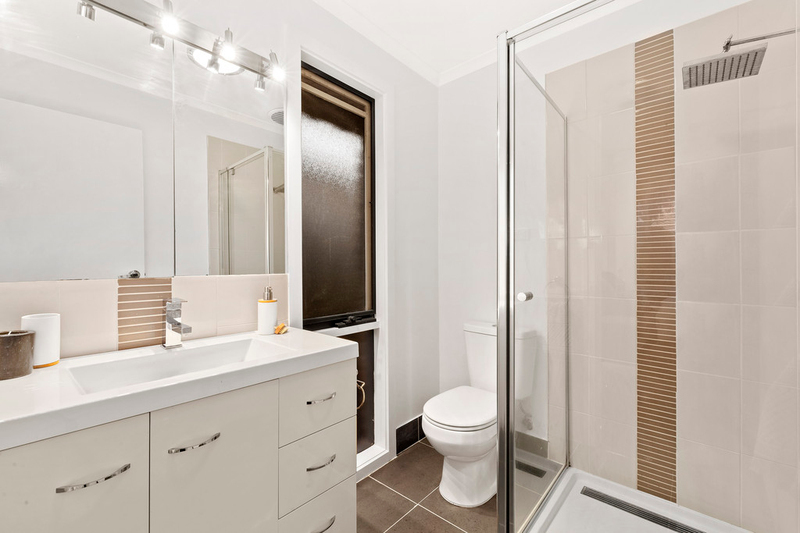 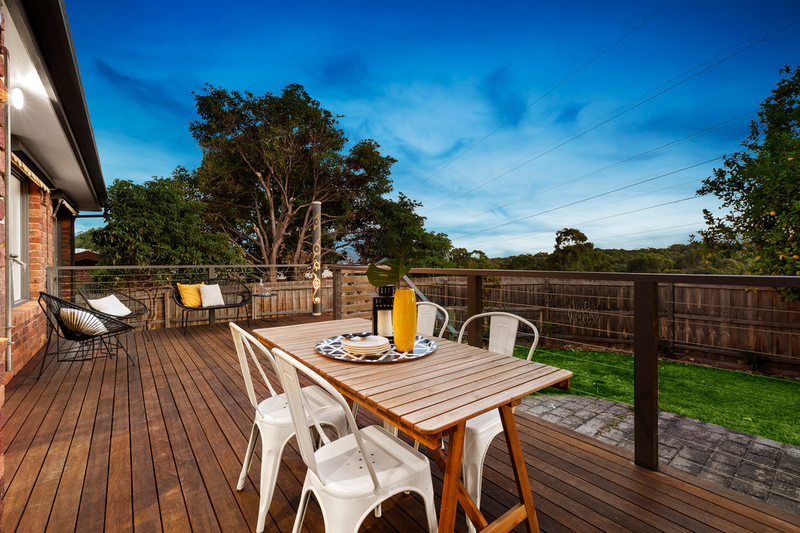 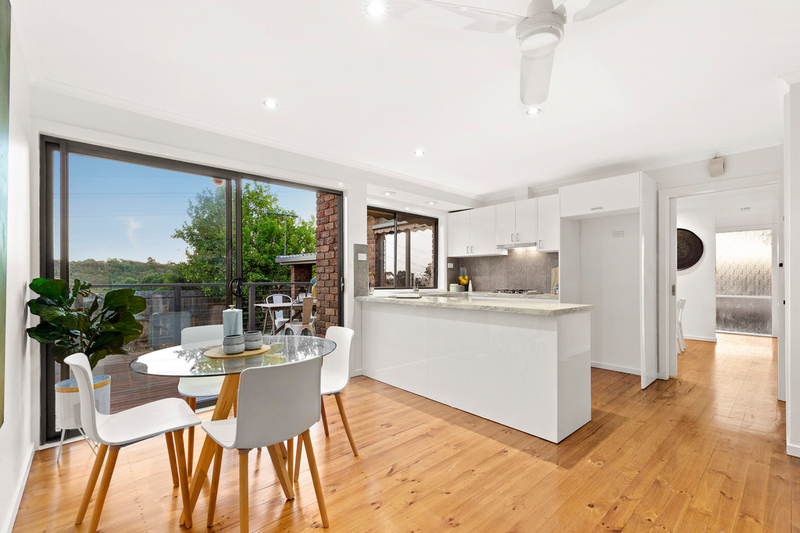 Extras include a carport, ducted heating, air-conditioner and ceiling fans, all within easy reach of Watsonia Village shopping and station, Elder Street Reserve, Plenty River Trail, schools, buses and M80 Ring Road.